A social run and serene canoe ride along the river Thames, complete with a riverside pint. 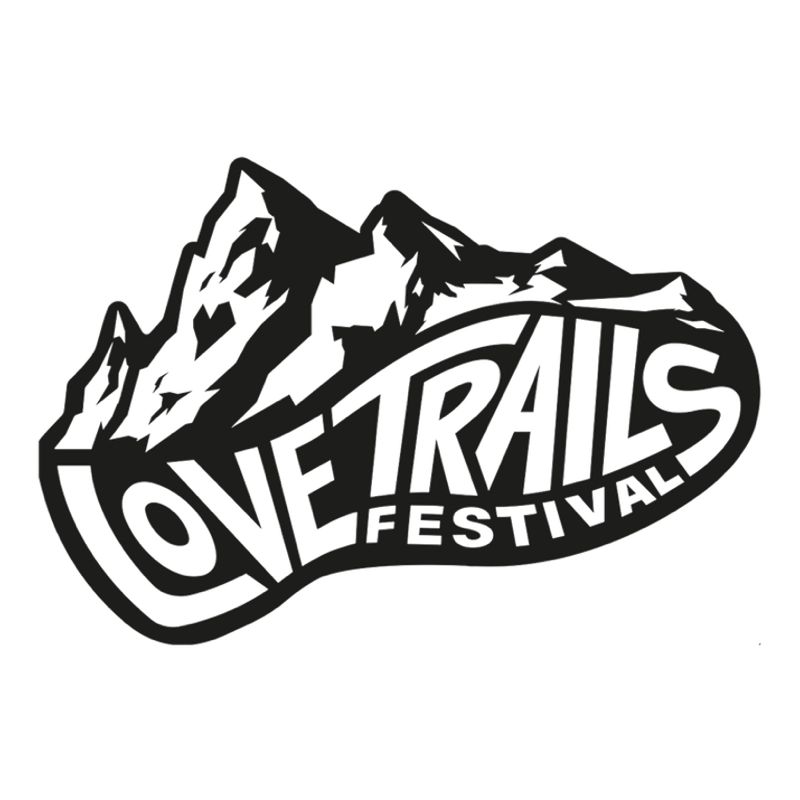 Join the Love Trails Festival community on a morning 7km social run through Richmond Park to a Canadian Canoe session along the river, stopping for a mid-paddle pint in a cozy 17th century river-side pub. Meet at Richmond Station for a social run around Richmond Park. Stop for a briefing and technique session at River Lane, then hit the water and paddle to the pub. Stop for a mid-paddle pint at The White Swan. Return canoes at River Lane.